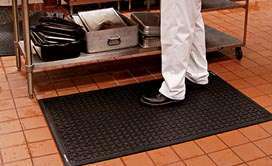 NorthStar Mat Service’s kitchen mats are designed to keep those working in the kitchen safe and comfortable while moving about their workspace. Many employees working in the kitchen are on their feet all day, moving from one work station to the next. With the increased probability of slip of fall accidents, this may become a safety hazard. In addition, standing for long periods of time may cause physical stress and pain. This stress may lead to damage and injury, as well as fatigue and decreased productivity. To prevent and combat these instances from occurring, we recommend our quality kitchen mats for your business. 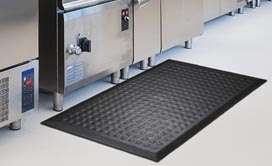 Our kitchen mats provide safety and comfort in your kitchen, as well as functionality in keeping dirt and grime at bay. We provide high quality service. We offer excellence with reliable delivery and are proud to carry exceptional grade products. 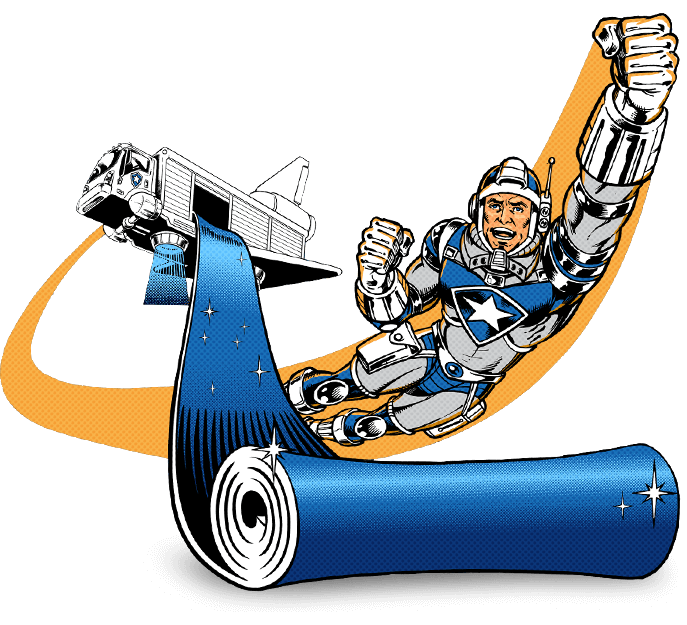 Our state of the art customized floor mats are of the utmost quality, ensuring safety and cleanliness in your establishment. Our customer service team is eagerly awaiting your call to assist you with your specialized facility needs. We prioritize customer satisfaction when delivering our services to you. 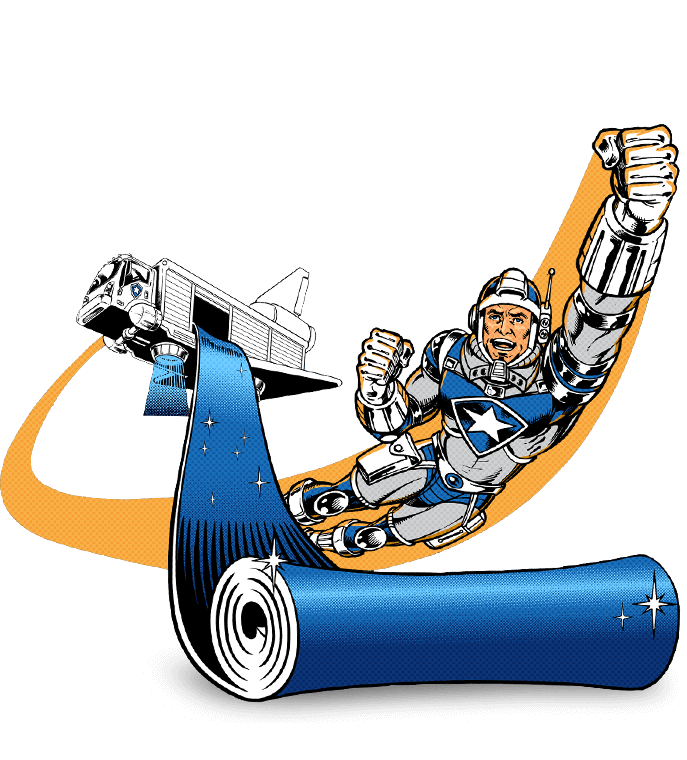 Please contact NorthStar Mat Service at 248-669- 4422 today for a free quote! Along with a free quote on our services, we will also discuss the various floor mat options and select which may be the most beneficial to your business. Contact us today! We are happily waiting to hear from you!